We were excited when Caleb + Britt reached out to us for this Bridal Look styled shoot. 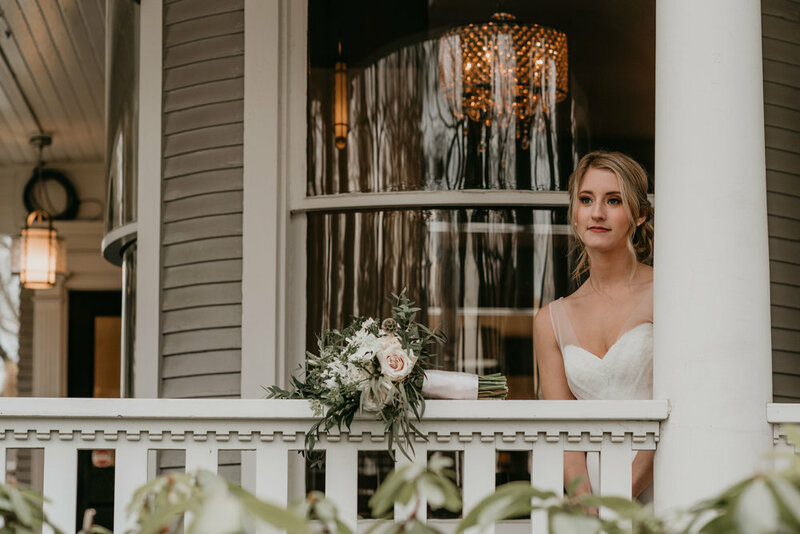 Blackwell Hotel in the heart of Coeur d’Alene was the perfect place for this shoot! What’s in the Bridal Bouquet?